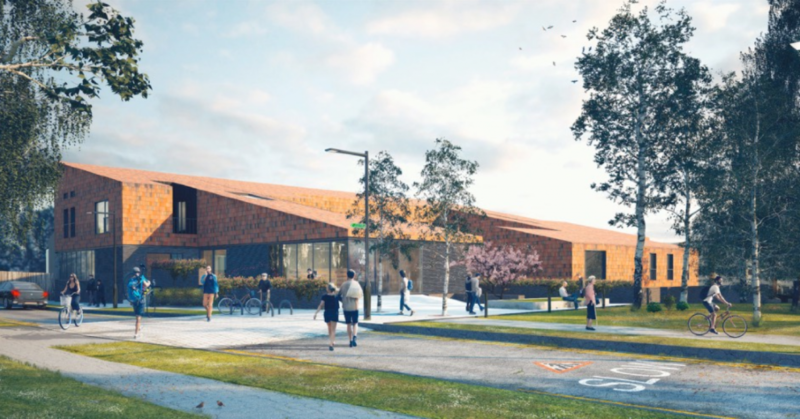 A contractor has now been appointed for the building of the new resource centre – Farrans. They were due to start work this month, but, we are told, unexpected adverse ground conditions have been discovered, which will delay the start. The plan is to do more soil testing this week, followed by a couple months work on any changes required to the building design. More details can be found in this letter. The committee will continue to monitor developments and pass on information through this blog.